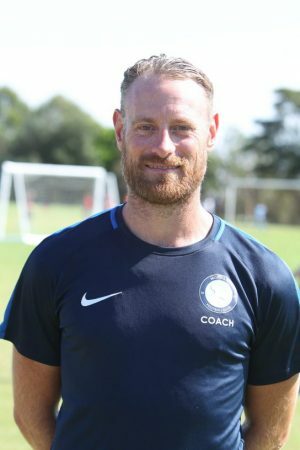 James was appointed Mosman FC Coach and Player Development Manager in 2018. He is currently completing his A Licence and has undertaken additional qualifications through the English and New Zealand FA’s. James has had a variety of roles in New Zealand, England and now Australia. He worked for Chelsea FC for four years during his time in the UK and has held Football Development Officer roles at Club and Federation levels and coached at National ID camps for the NZ U20 women and NZ U17 Youth teams. James also coached in both the men’s and youth NZ National Franchise Leagues. He is currently involved in the FNSW Coach Mentoring program and was involved in the Advanced Coach Education Pathway in NZ.